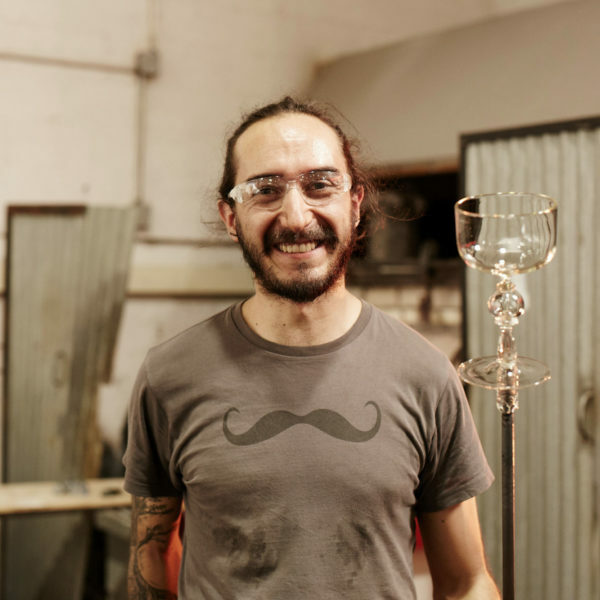 Learn how artists use molds to create in the glassblowing studio. Starting in the mold shop, Esteban will walk through the steps to create a two-part plaster mold. 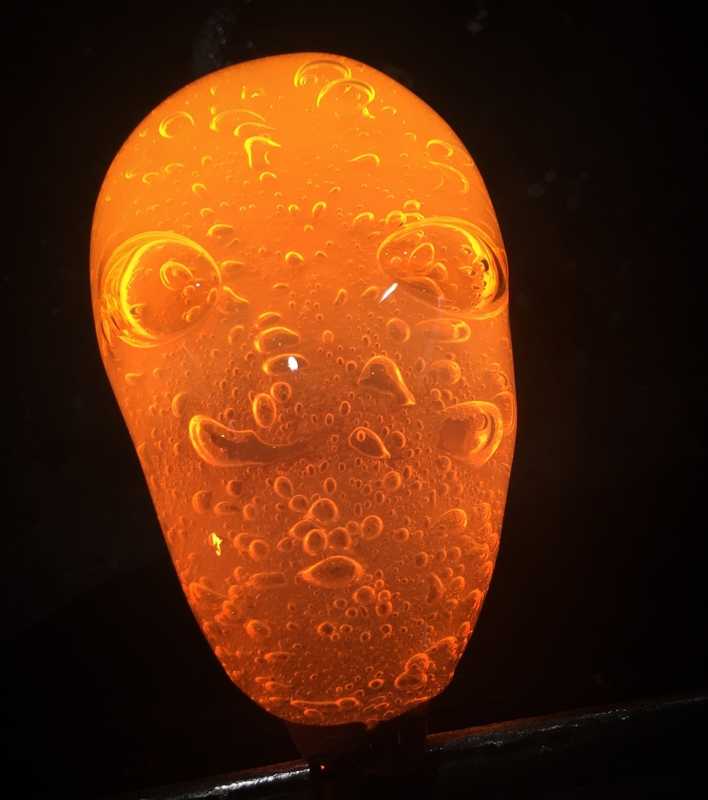 Follow him into the glassblowing studio as he blows molten glass into this mold to create components and join them together while hot; leading to one, monumental sculpture.